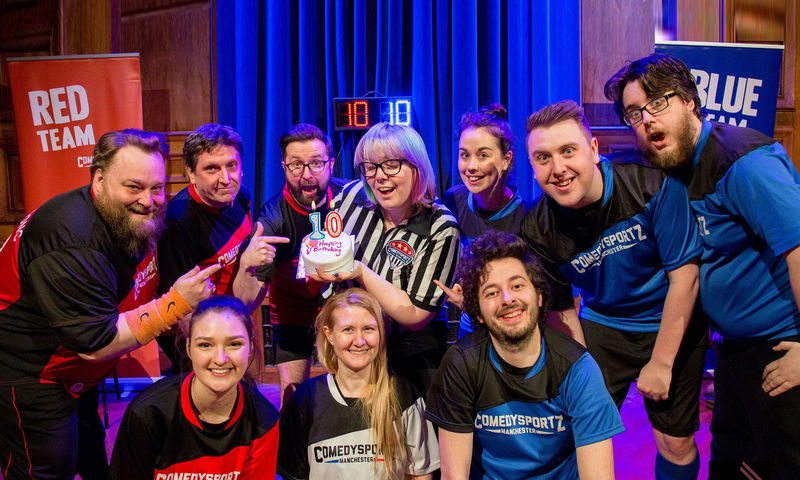 About Brainne Edge: Bron, started ComedySportz back in 2001 as a way to raise money for Children in Need. Originally meant to be a one off, the team wanted to play more. Sooner than she knew it became her job. She now runs ComedySportz Manchester, teaches workshops, does work in Schools and teaches performance and comedy at Salford University and the Liverpool Institute of Performing Arts. Improvisation is at the base of everything she does, and it’s great to have a job you love, and one where you laugh constantly.